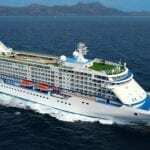 When you talk about cruises maybe you think to Caribbean or Mexico but Europe Cruises are much more romantic… So let’s review together the Europe cruises 2012 calendar in our Top 7 of the best of Europe cruises 2012 all them operated by Regent Seven Seas Cruises. 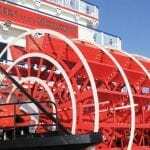 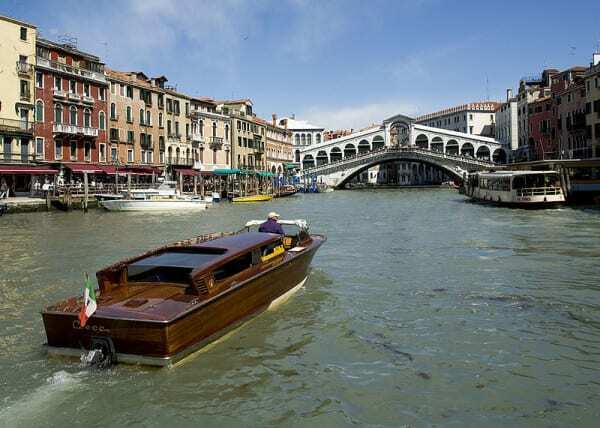 Before you start this journey you will have some time to visit Venice, Italy and next day you will be in Urbino (Ancona) in the northern part of central Italy’s Marche Region, one of the more remote and least touristed regions of Italy. 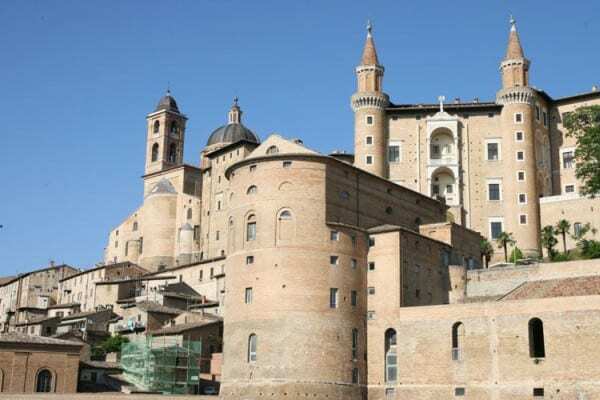 What to do in Urbino: See Urbino’s huge Ducal Palace (Palazzo Ducale), Marche National Gallery, The Duomo (a cathedral completed in 1604), Piazza Rinascmento, Piazza della Republica, and Piazza Duca Federico (cafes and shops), Albornz Fortress (for a beutiful overview over the city) and, if you have time left, Botanical Garden (free Entrance). 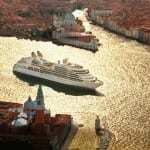 Next stop: Dubrovnik (the old city in the extreme south of Croatia). 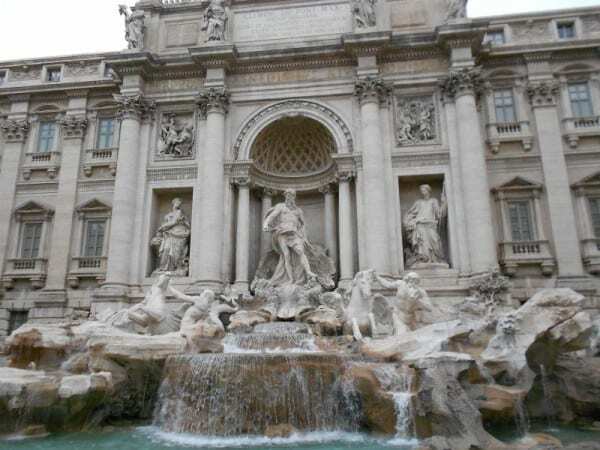 What to do in Dubrovnik: Roland’s Column, Bell Tower, Sponza Palace, Placa Stradun, Old Port. 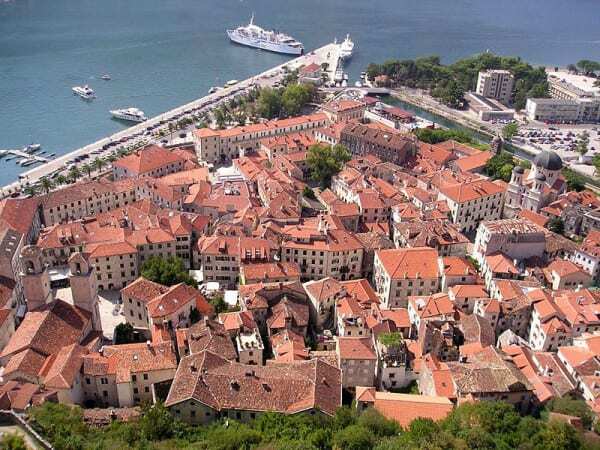 After Dubrovnik you will arrive the next day in Kotor – the most beautiful bays of Montenegro. 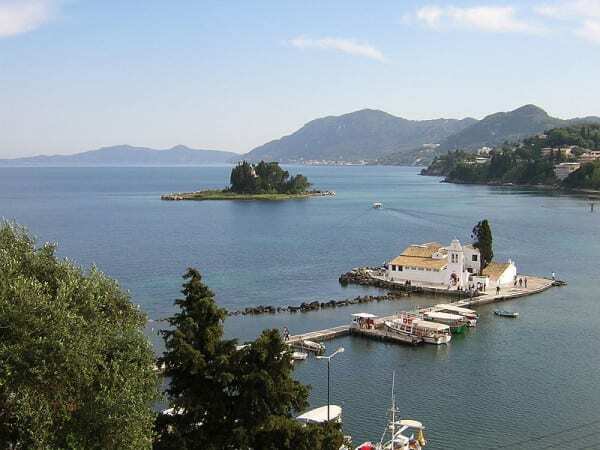 Corfu – a beautiful island in Greece. 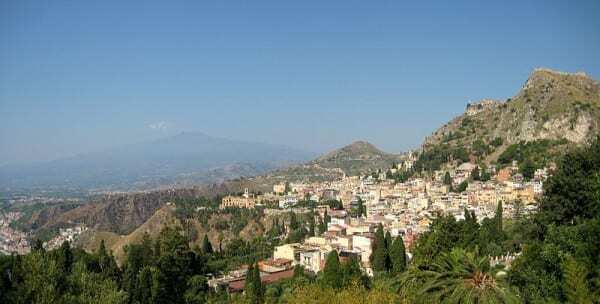 Next day come next island: Taormina (one of Sicily’s top travel destinations). 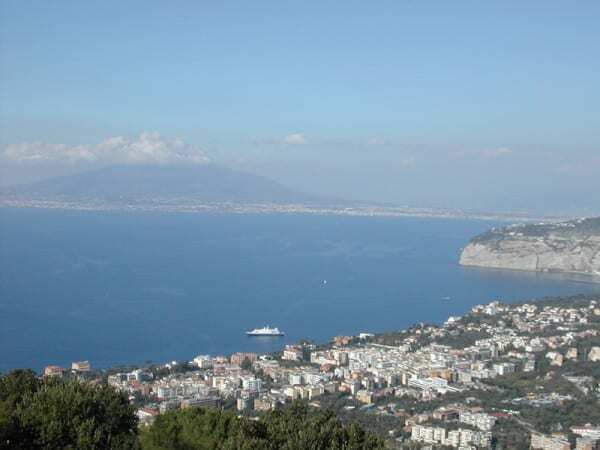 You will stay in Italy the next day, too to visit two amazing areas: Sorrento and Capri. 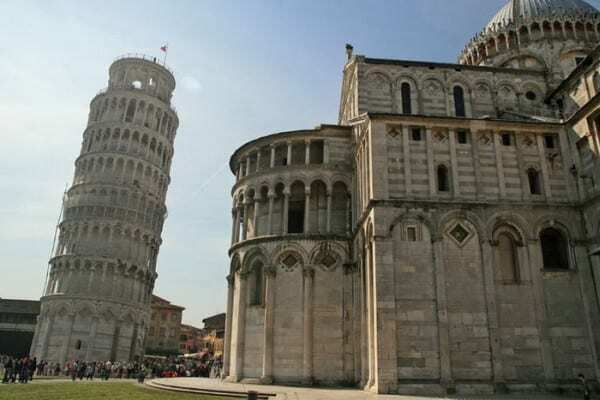 Week-up next morning in Italy, but this time in Rome – the city with so many to do but you will have only one day to conquer the Rome because next day you must visit the Florence and Pisa with it’s funny tower. 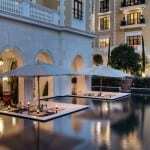 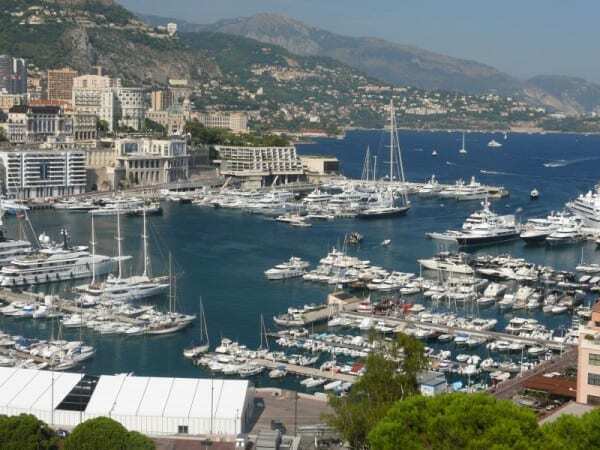 The last stop in this luxury cruise is the most luxury city in Europe: Monte Carlo.